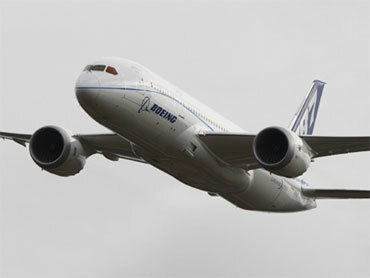 Boeing said early Friday that it was postponing delivery of its 787 Dreamliner until the middle of 2011's first quarter. Boeing first planned a summer 2007 launch but the project has been hampered by setbacks that have already forced delivery setbacks of the aircraft for more than a couple of years. The company blamed the latest revision to its timetable on engine availability troubles. Boeing said it was working with engine supplier Rolls-Royce to speed up the deliveries. Last week an aviation trade magazine reported that a test engine had blown apart internally while being run on a ground-test stand. In an interview with the Seattle Times Boeing spokesman Jim Proulx said the company was forced to push back the delivery date. "That engine was one of the engines scheduled to support testing later in the program," Proulx said. "The corrective action associated with that failure has contributed to the engine challenges that we now assess are affecting the flight test program." Technologists have eagerly awaited the arrival of the Dreamliner, which is made of lightweight carbon composite instead of aluminum. It also marks a departure from the way commercial aircraft are traditionally put together with Boeing outsourcing much of the engineering and design to third parties. The timing of the announcement came just after the company gave reporters a close-up view of the 787 simulator and training facility.